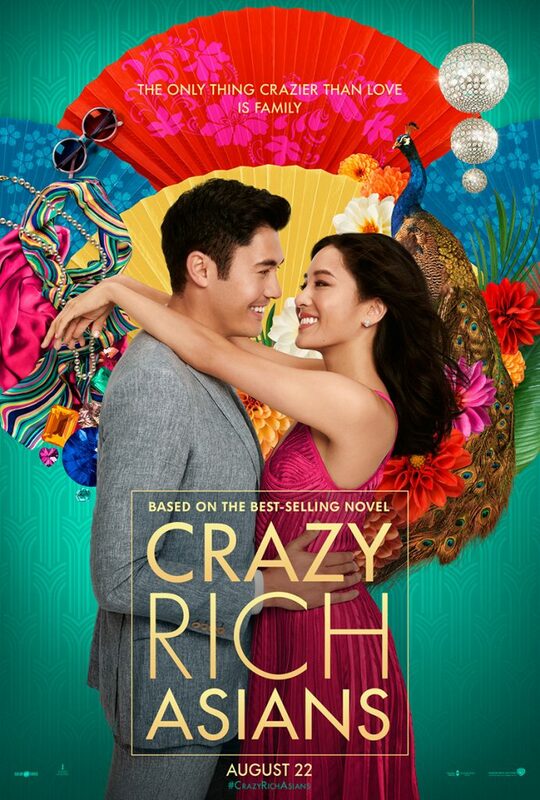 HomeEntertainment“Crazy Rich Asians” trailer and poster are officially out! 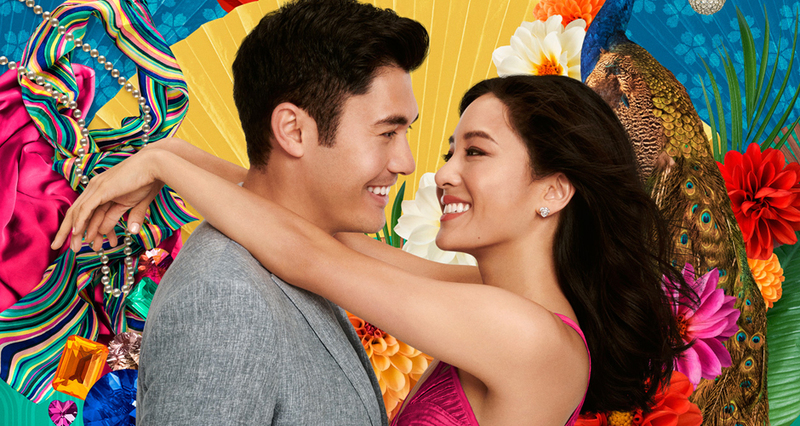 The countdown begins for the premiere of Warner Bros. Pictures’ “Crazy Rich Asians”. 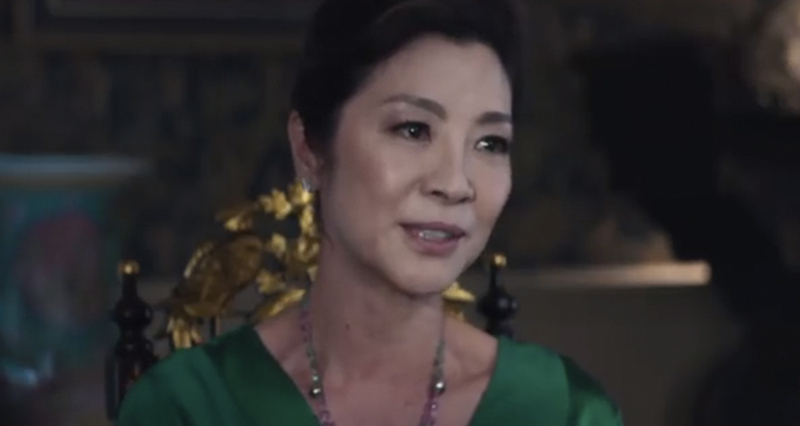 The film that is based on the acclaimed worldwide bestseller by Kevin Kwan and directed by Jon M. Chu is set for release in Philippine cinemas August 22. Previous ArticleMcLisse’s “Vlogger Girl Problems” Book 2 is out! Next Article Catch the legendary duo Air Supply in Santa Rosa Sports Coliseum on May 31!